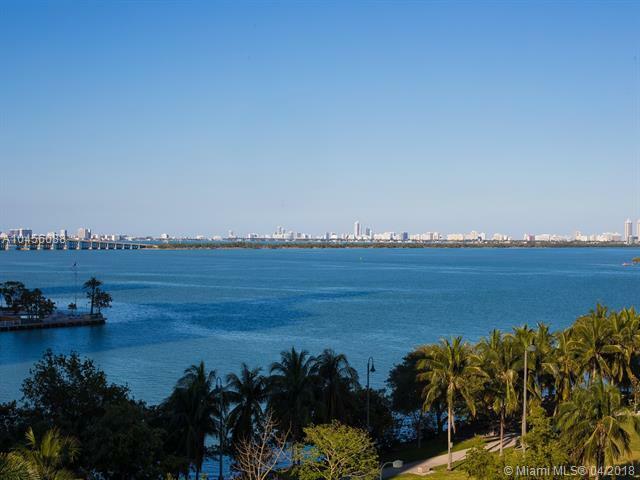 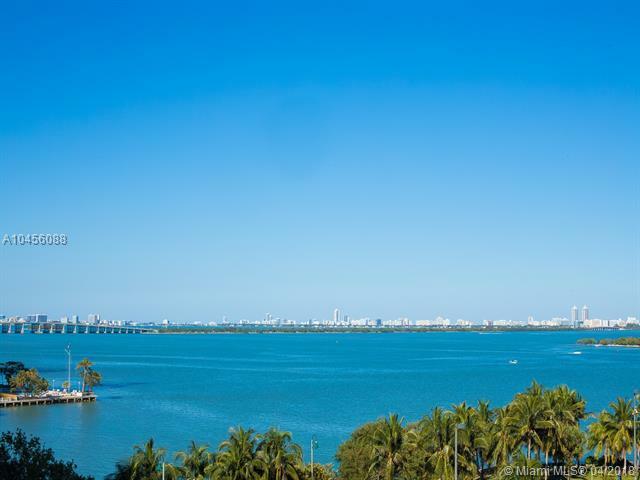 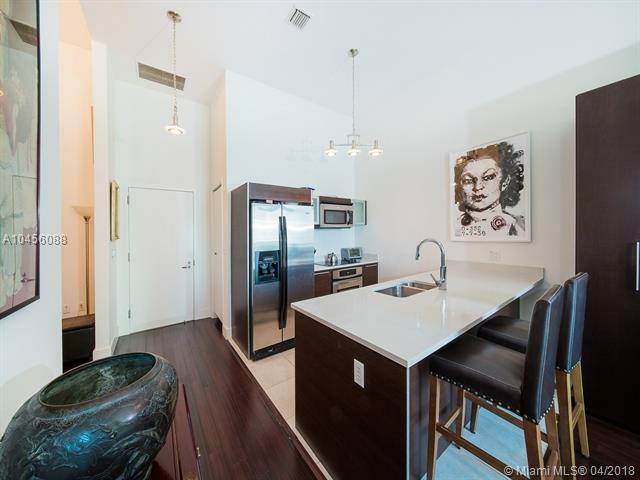 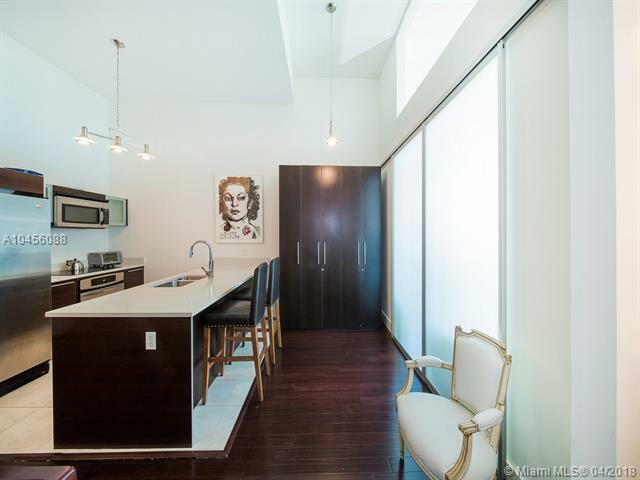 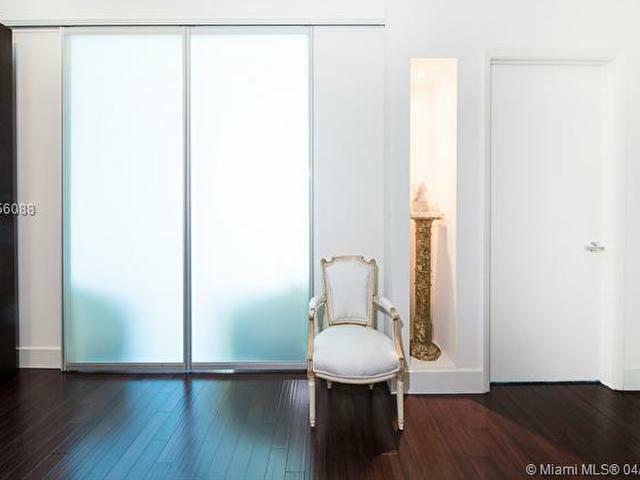 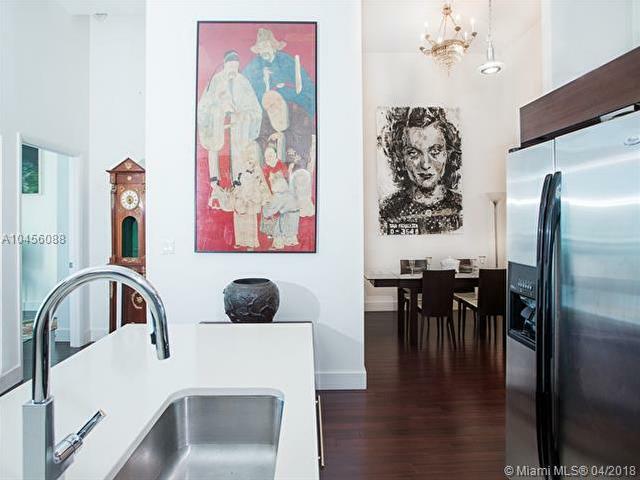 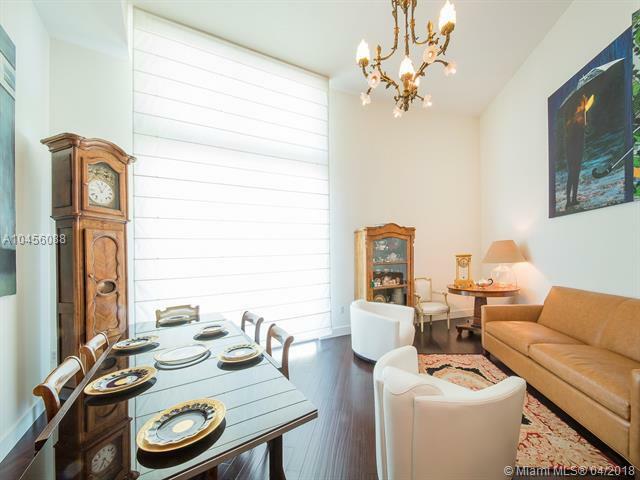 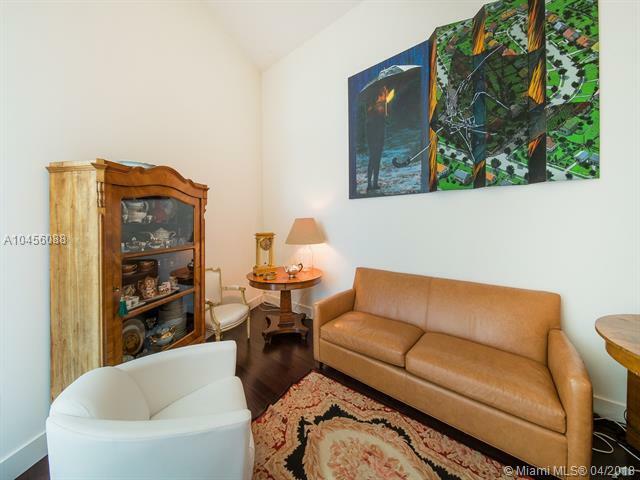 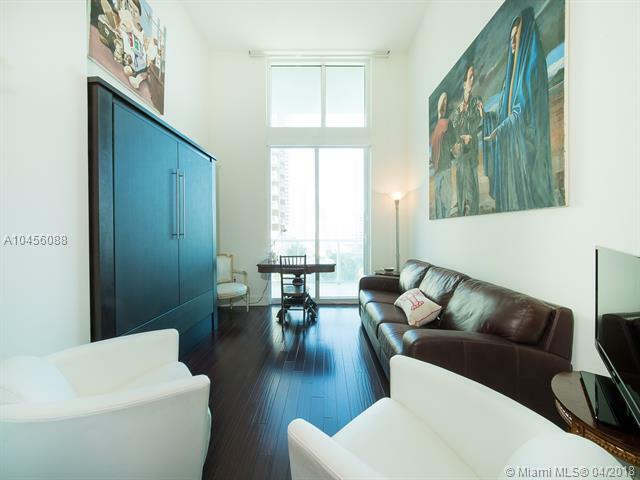 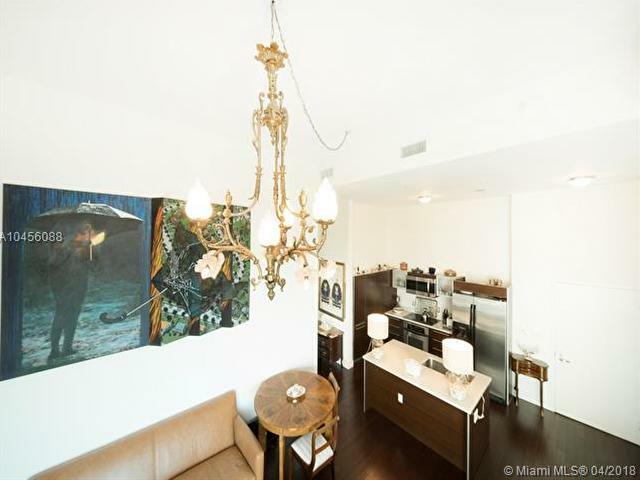 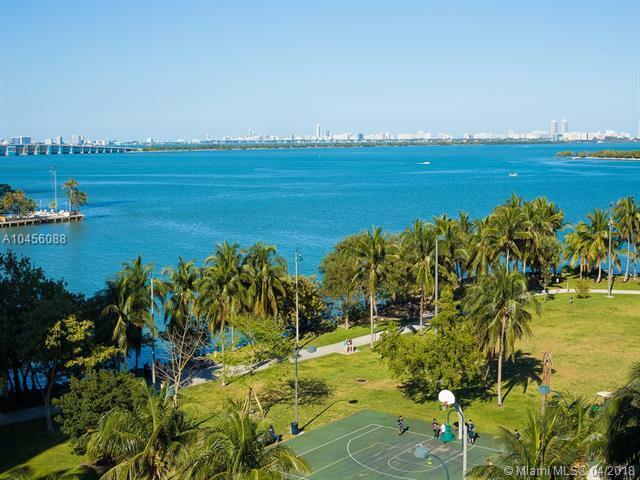 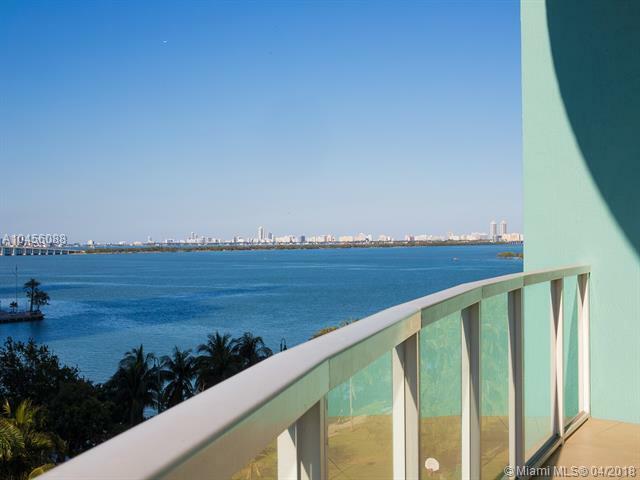 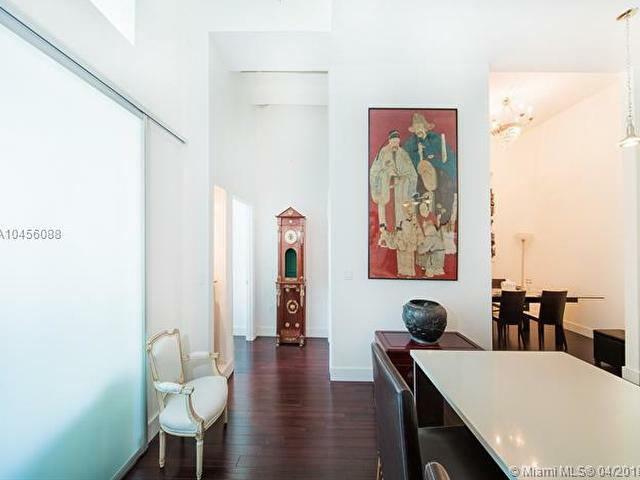 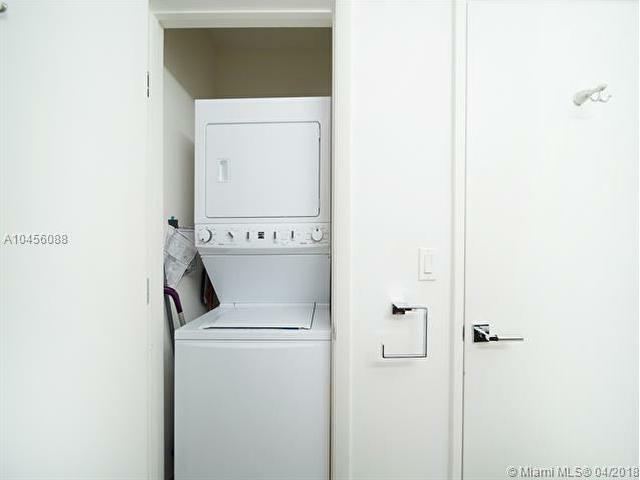 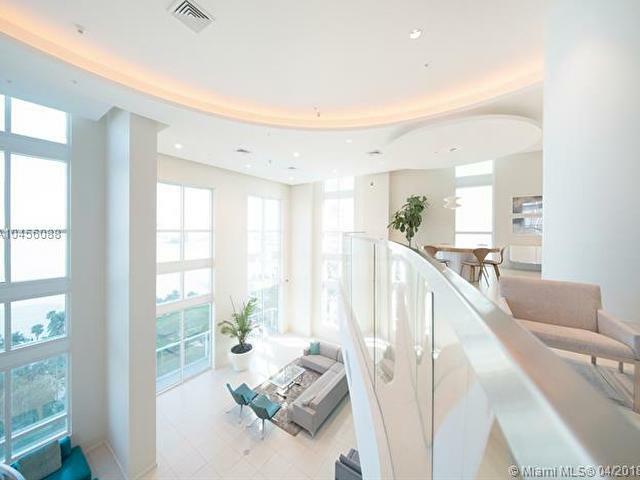 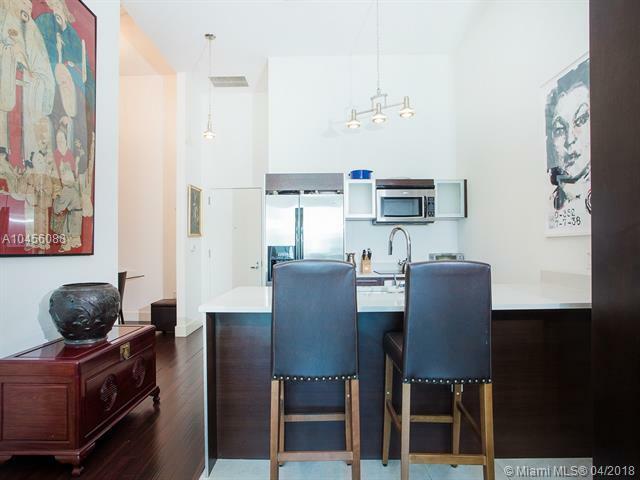 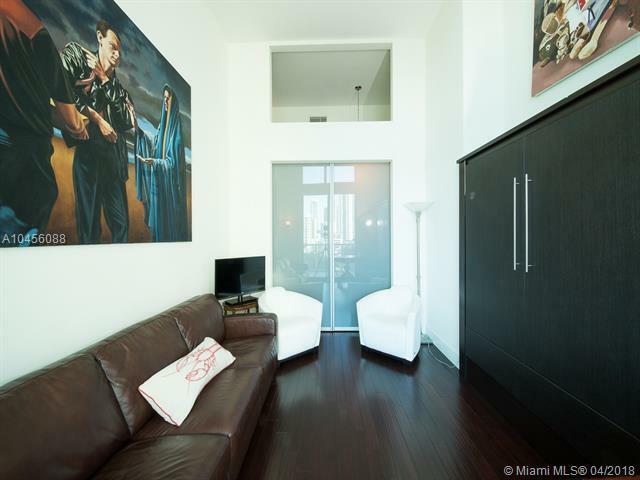 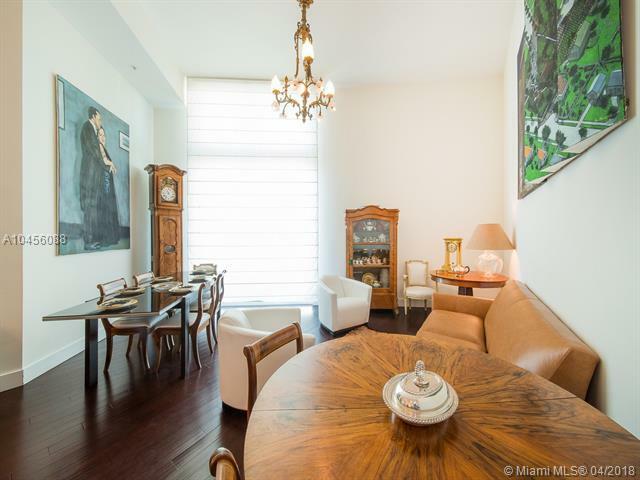 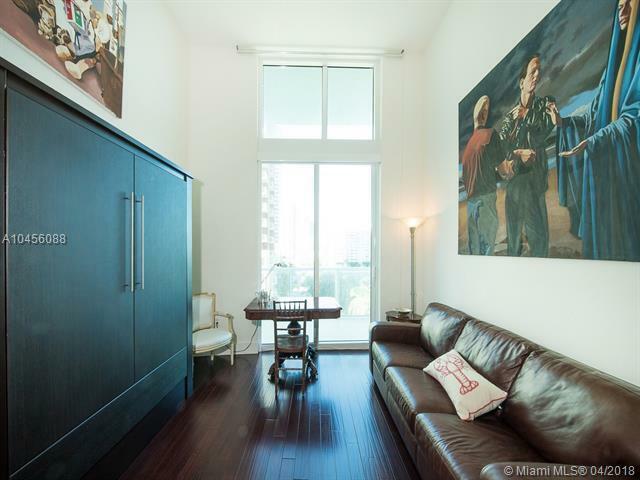 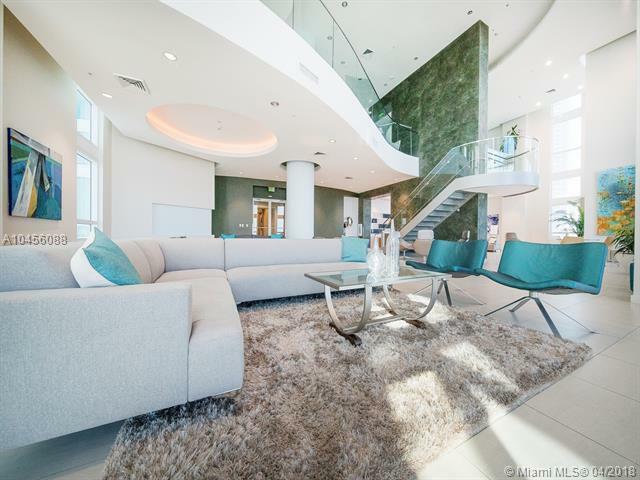 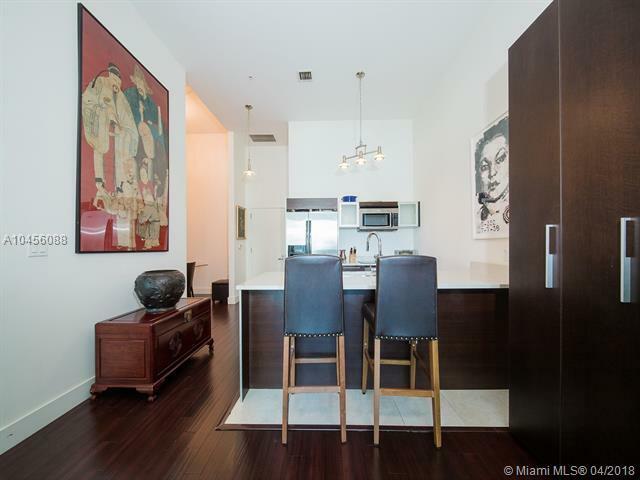 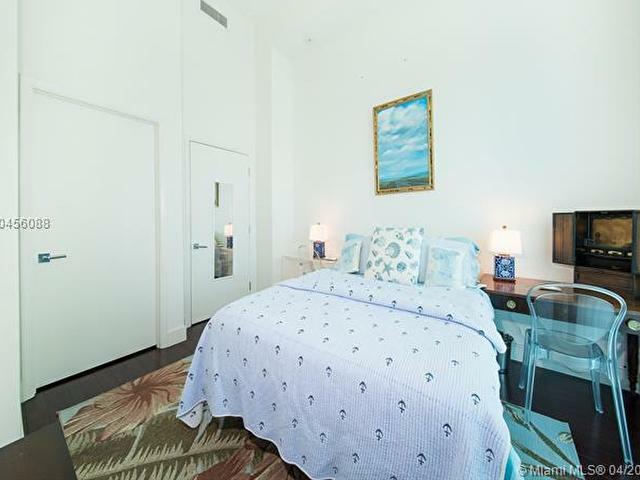 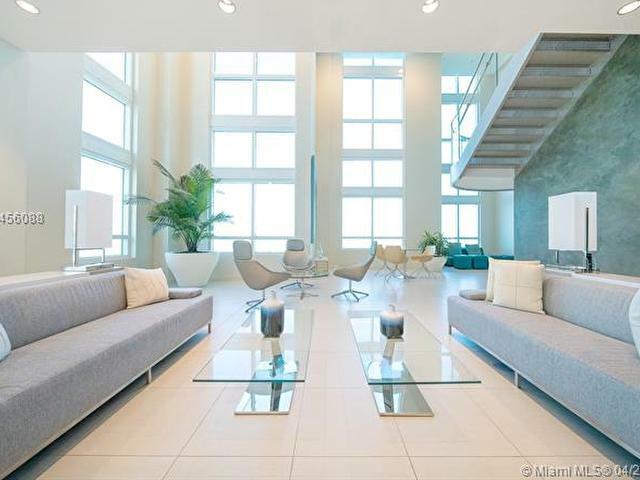 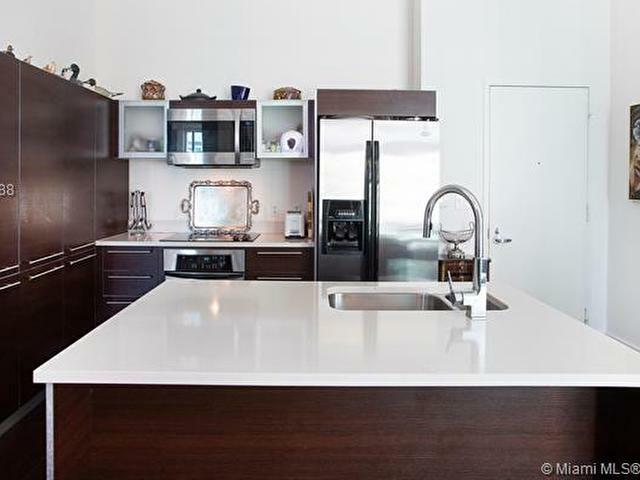 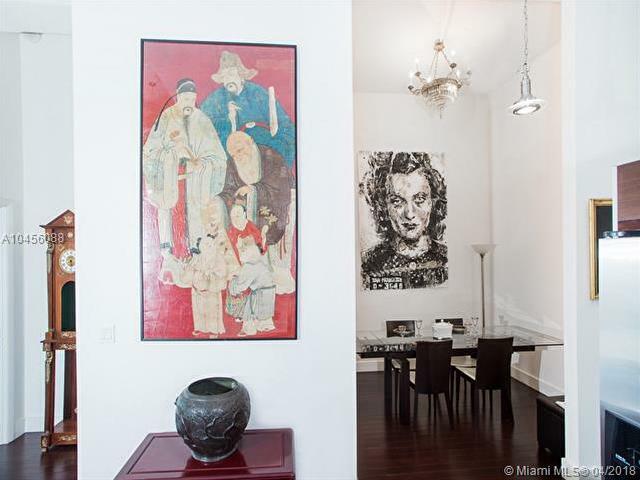 LOFT - 13-ft high ceiling condos with sweeping water views of Biscayne Bay. 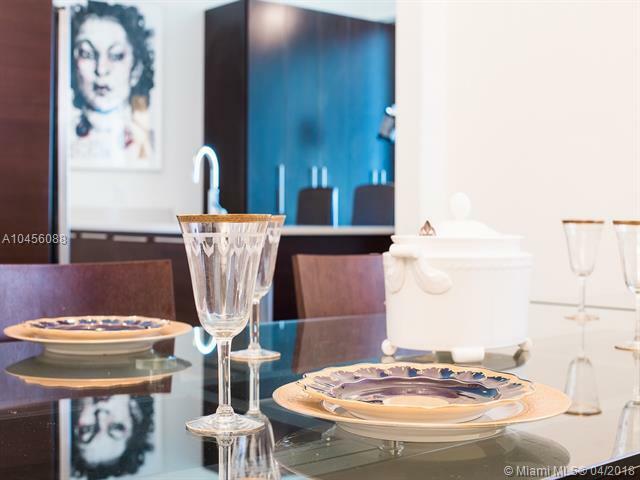 Mother Daughter/multi-generational or live/work home. 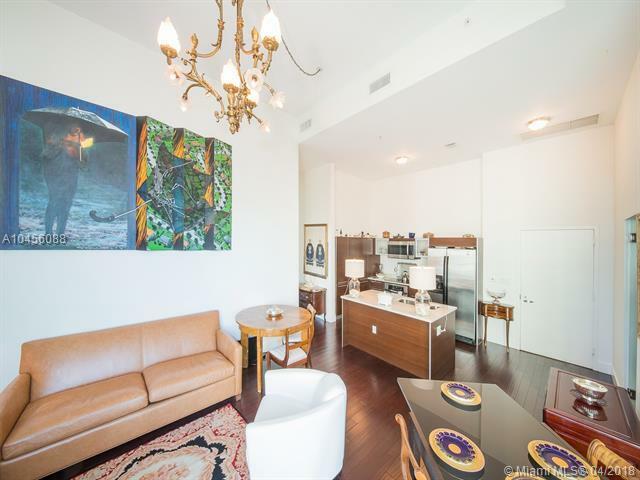 Architect designed combined lofts have 3 finished bedrooms and 3 bathrooms, wood flooring, and wrap around balcony. 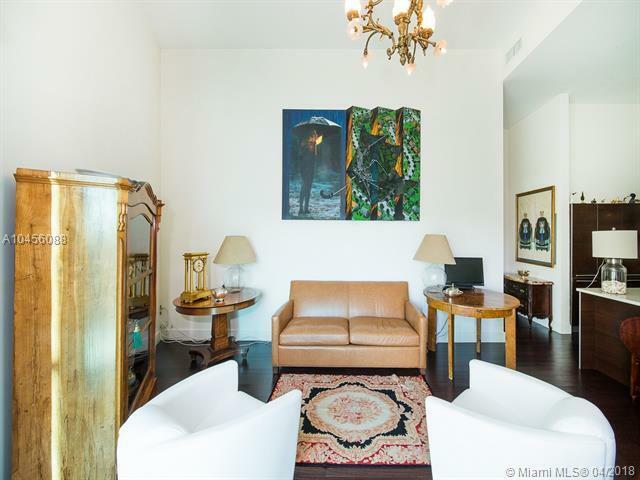 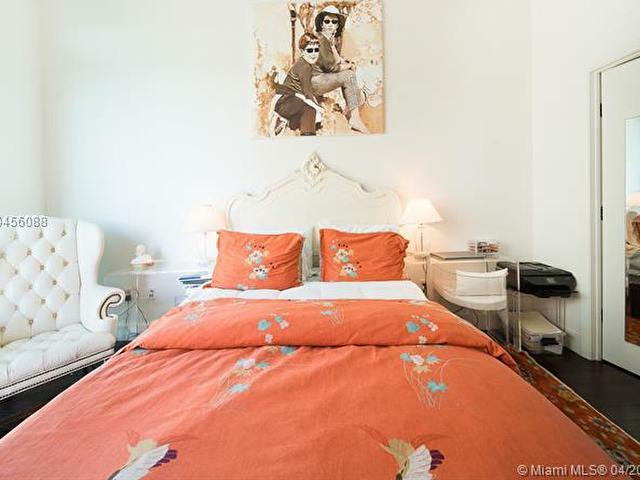 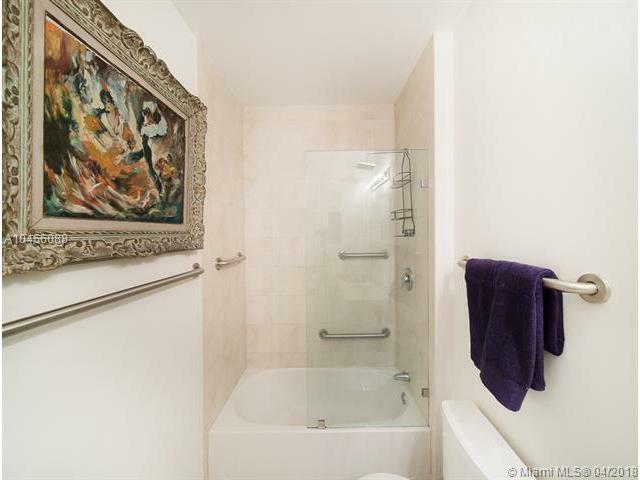 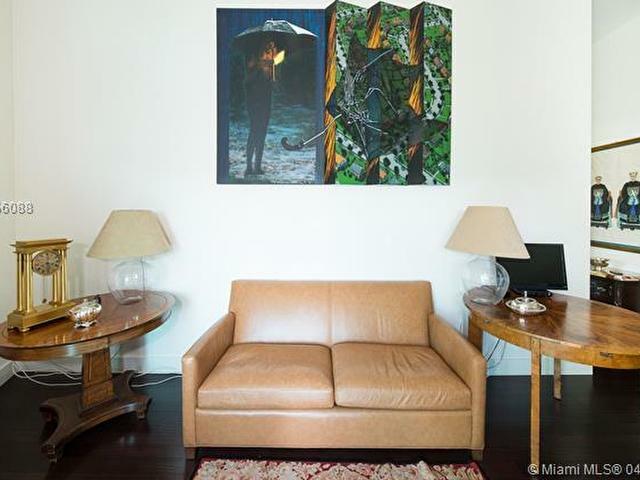 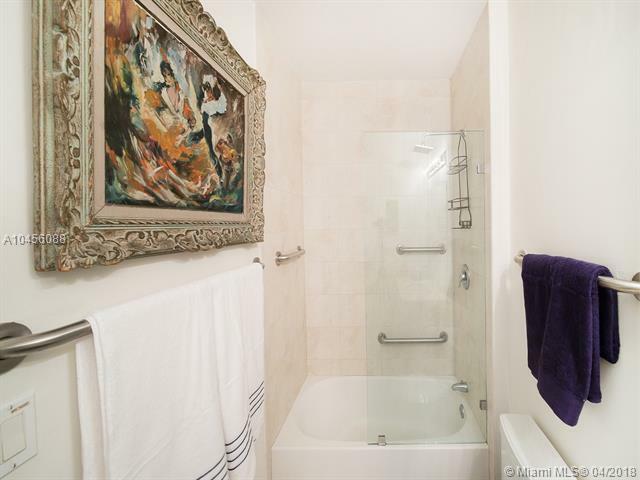 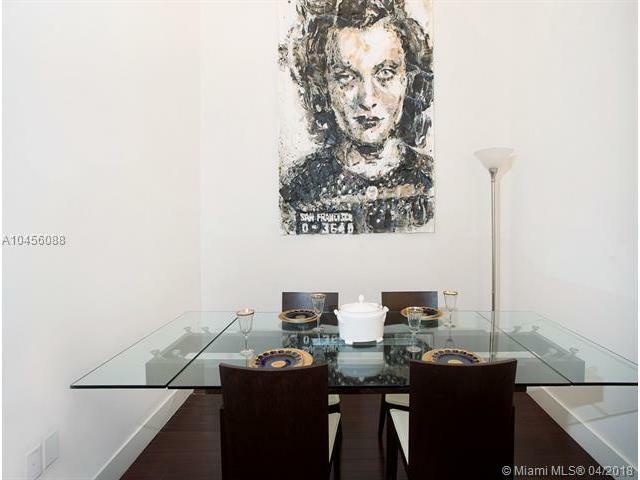 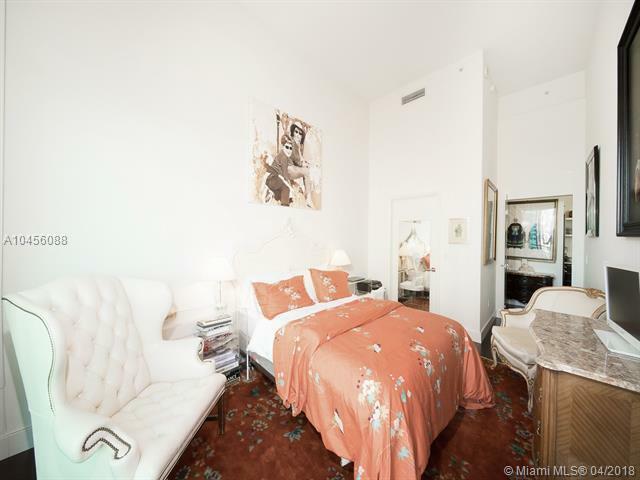 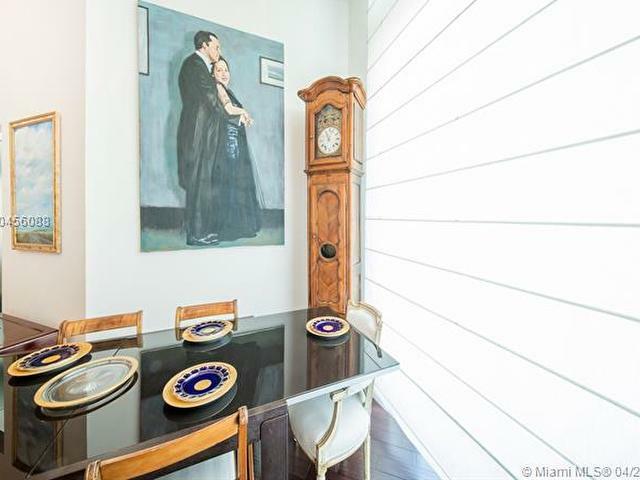 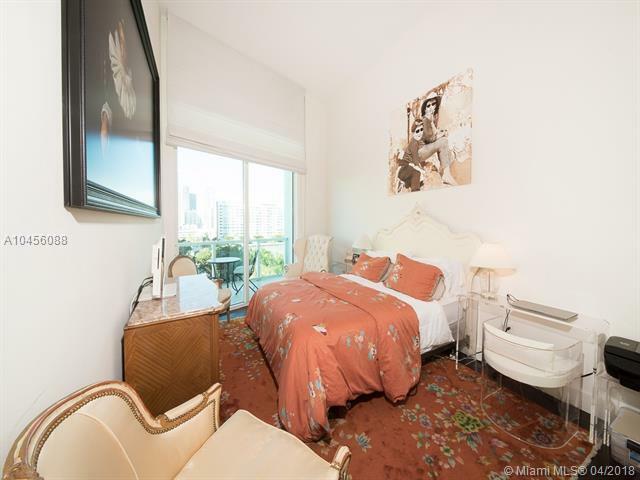 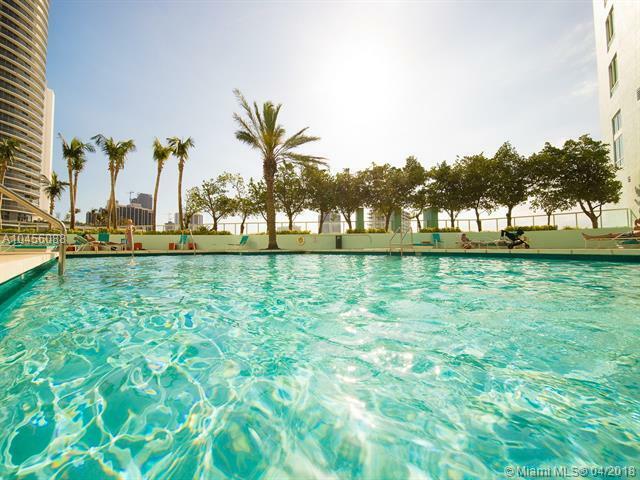 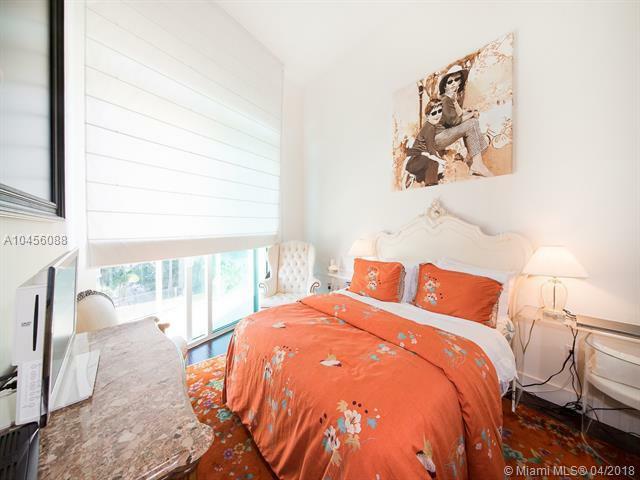 Situated in Edgewater across from Margaret Pace Park and only minutes from Wynwood, Miami Design District, Downtown Miami, Brickell, and Miami Beach. 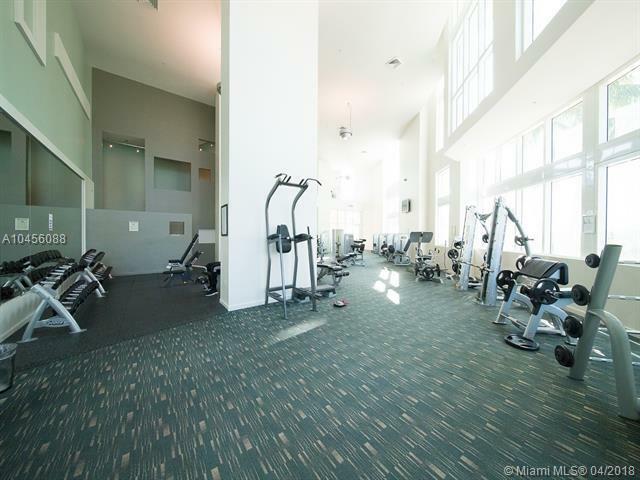 Building has 2 pools, gym, mini mart, pet friendly, and other top amenities. 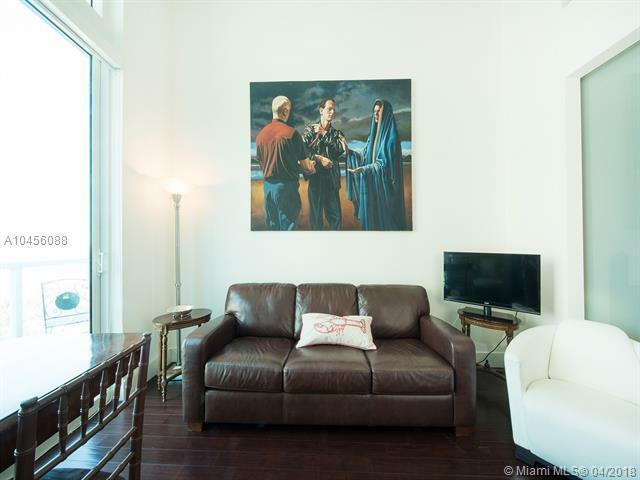 Nearby hospital complexes, PAMM, and Arsht Center. 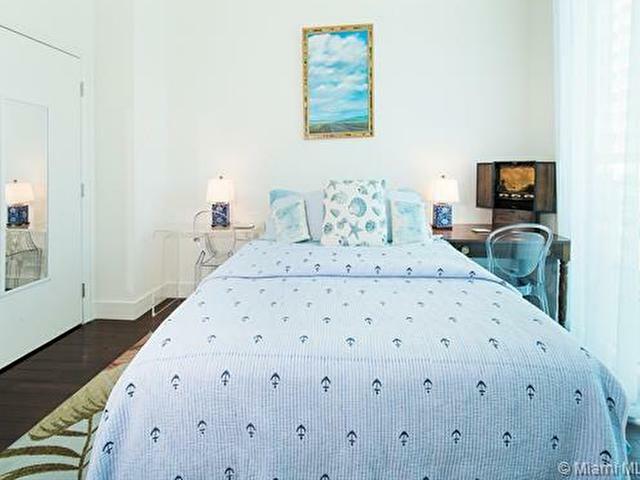 Walking distance to Publix, corner banks, and upscale restaurants. 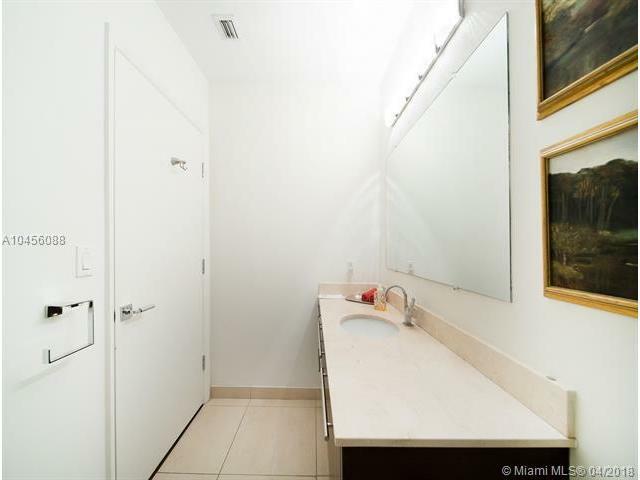 Unit parking space located on same floor as unit. 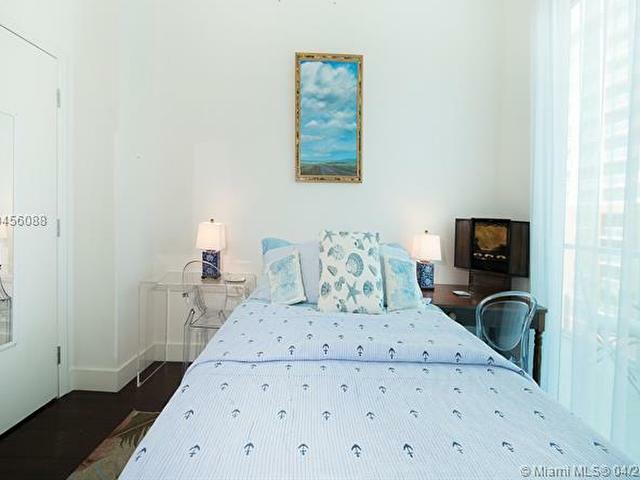 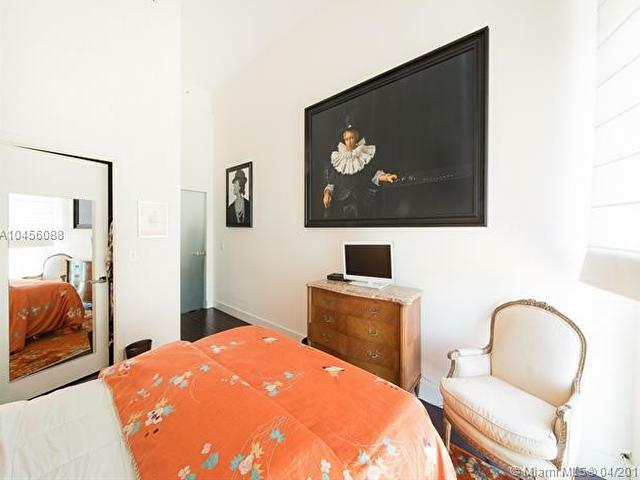 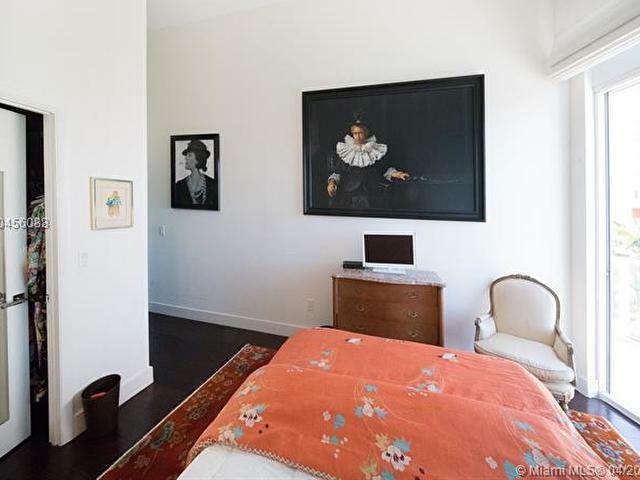 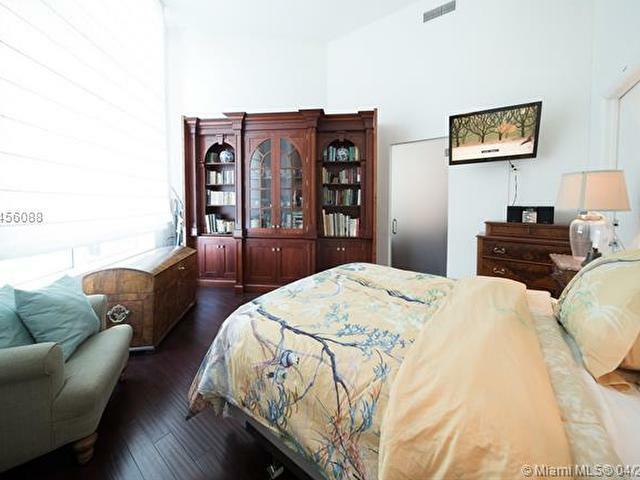 Furnished with upscale modern euro furnishings. 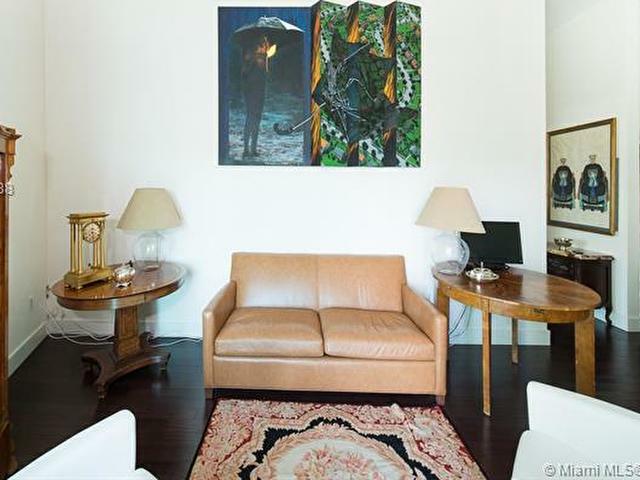 Available for sale with some furnishings. 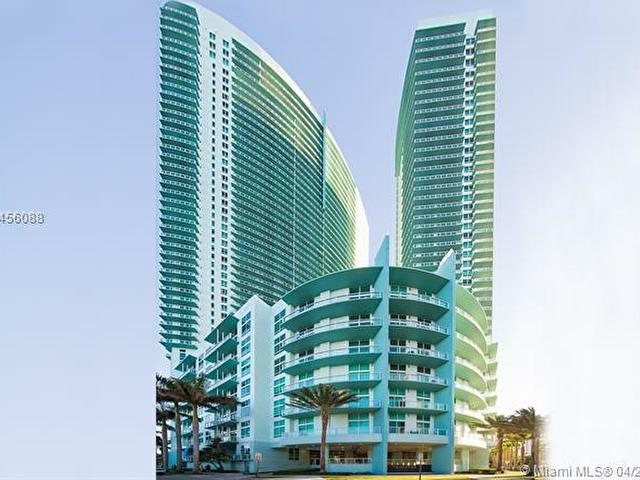 Units available for separate sale.